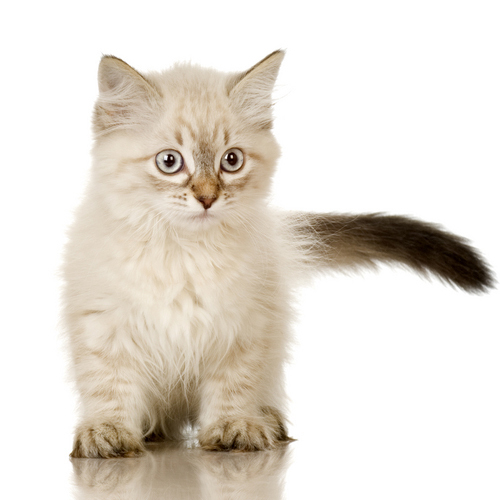 Europe Cat Directory and Kittens For Sale - O Kitty! 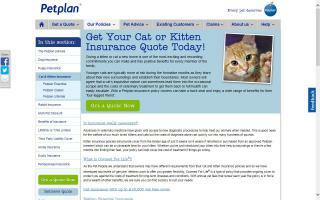 Take a look at the range of cat insurance policies from Petplan - the pet people and find the right cover for your cat. 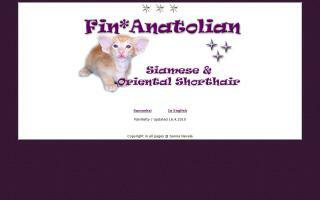 TICA registered savannah kittens for adoption. These are home raised and bred for quality, health, type, and personality. Well adjusted kittens guaranteed at reasonable prices. They have been raised in our home with our children. They are litter box trained and well socialized. They come with a customized health guarantee. They are socialized and have great personalities. They will be priced according to their value as pets or show quality kittens. You are welcome to contact us via email for more details on available Savannah babies. 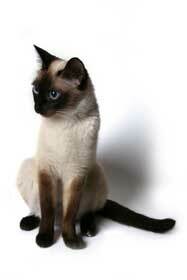 Polish cattery specializing in breeding British cats in chocolate and chocolate-colored variations. Ex. chocolate tortie, chocolate with white, and in the short future, chocolate tabby. You're welcome to visit my website and contact me via email. 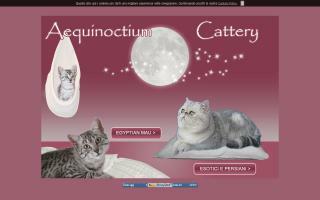 We breed Egyptian Mau in silver and bronze. Take a look to our web site. 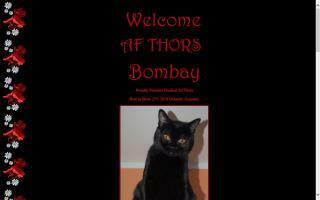 Welcome to our British Shorthair cattery. 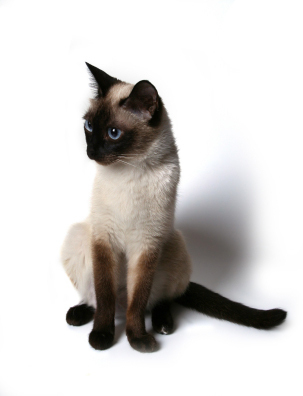 We present our cats, information about the breed, breeding, and kittens for sale. 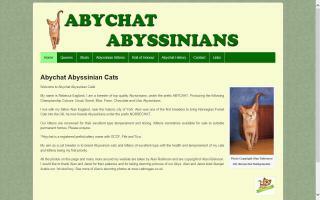 This is the web site of Alan and Trisha Baker and their Turkish Van and Norwegian Forest Cats. Alsoomse are proud to be a foundation cattery of this rare and unique breed in the UK. Being one of the first to import and breed Pixie Bobs, Alsoomse have been specialist breeders of quality Pixie Bobs since 2004. Although we have had breeding experience for many years with dogs, cats, and rescue, it was then we started our hobby breeding program with the Pixie Bob. 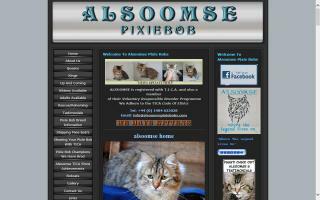 We offer outstanding Pixie Bobs available as pets, for show, and for breeding. We are very proud to be one of the top show catteries in the UK and Europe and are thrilled with our success in the TICA show rings. We have bred seven champions as of March 2012, one being the first entire "Supreme Grand Championship", our home-bred boy Diesel, and also winning "Best Pixiebob of the Year in the UK and Northern Europe 2008/2009". Size and that fabulous wild look are very important to us in our Pixie Bob breeding program, and these are two of the things we consistently produce in our Pixie Bobs. All our Pixie Bobs are FeLV, FIV, and Chlamydia tested negative. Our ambition is to create wonderfully healthy cats in every way - physically, mentally, and emotionally. Since 2002, our small cattery has been dedicated to this still rare semi-longhair breed which comes in a wide range of colors. We first introduced the social and people loving Muffins in Italy and are now located in Hungary. Please visit our website to get to know the RagaMuffin better and to enjoy the pics. 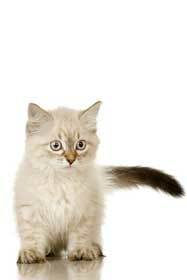 Welcome to our small home Ragdoll cattery Ami VanDolls! Cattery & Kattenpension. Nederlandstalige versie Katten vrienden. Kociaczki będą gotowe do opuszczenia naszego domku, po ukończeniu 12 tygodnia życia. Maluszki będą dwukrotnie odrobaczone, zaszczepione, nauczone korzystania z kuwety i drapaka oraz otrzymają bogatą wyprawkę. Osoby zainteresowane zapraszamy do kontaktu telefonicznego, oddzwonimy, lub mailowego. Pixie Bobs and other exotic urbans in London. 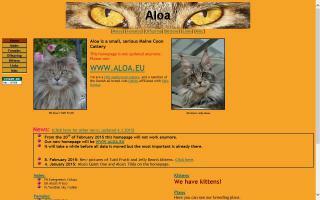 Small cattery in Estonia breeding Bengals and Scottish Folds. All our cats live with us at home as family members.